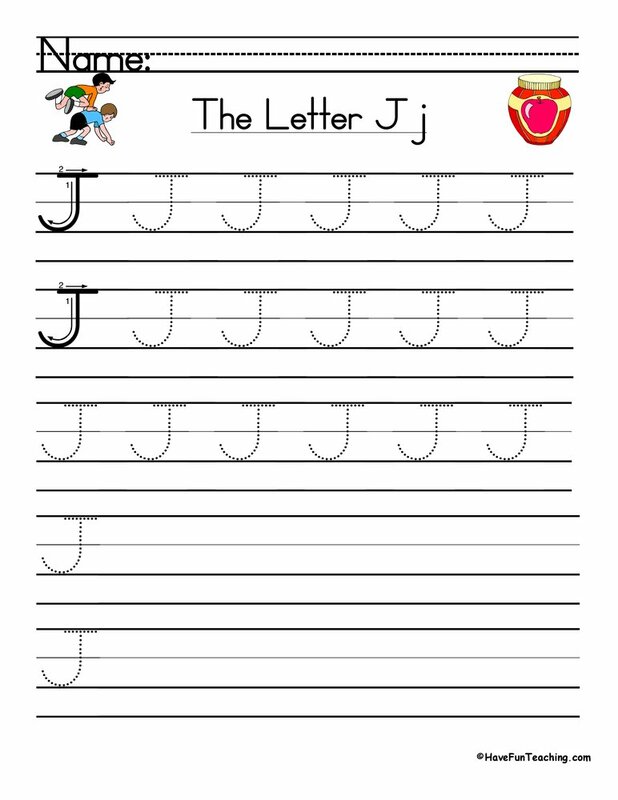 Using this Hanukkah Writing Paper, you will be able to showcase your students' Hanukkah writing to create a decorative, final draft. 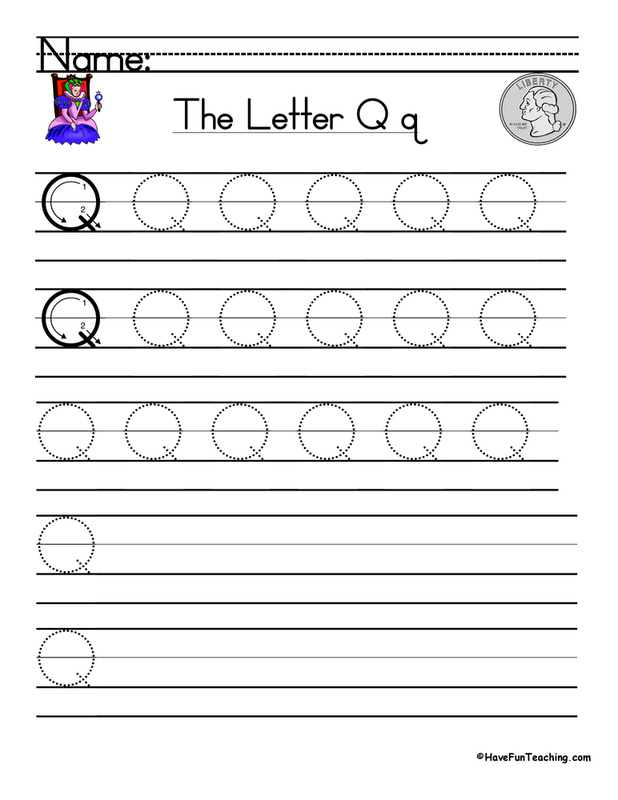 This themed lined writing paper will quickly elevate your students' writing. 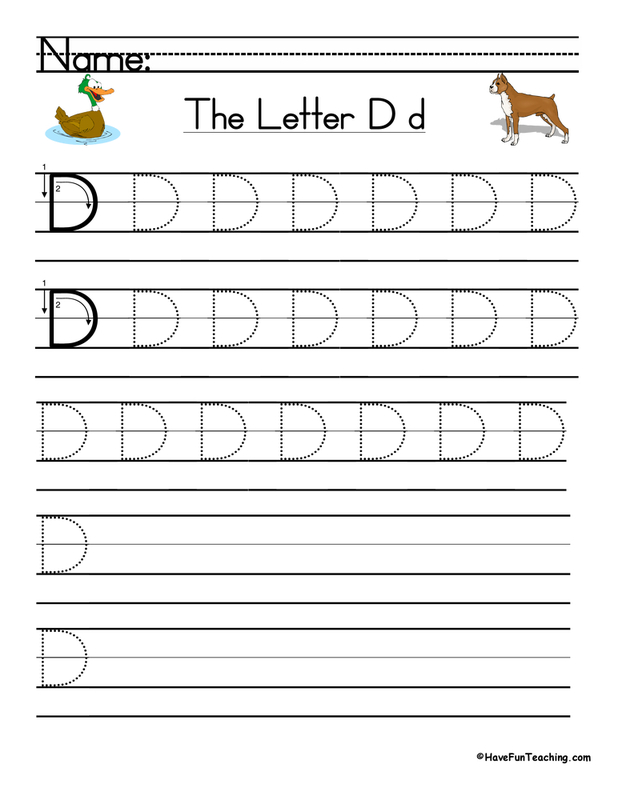 The cute Hanukkah pictures are a perfect addition to your students' fall writing. 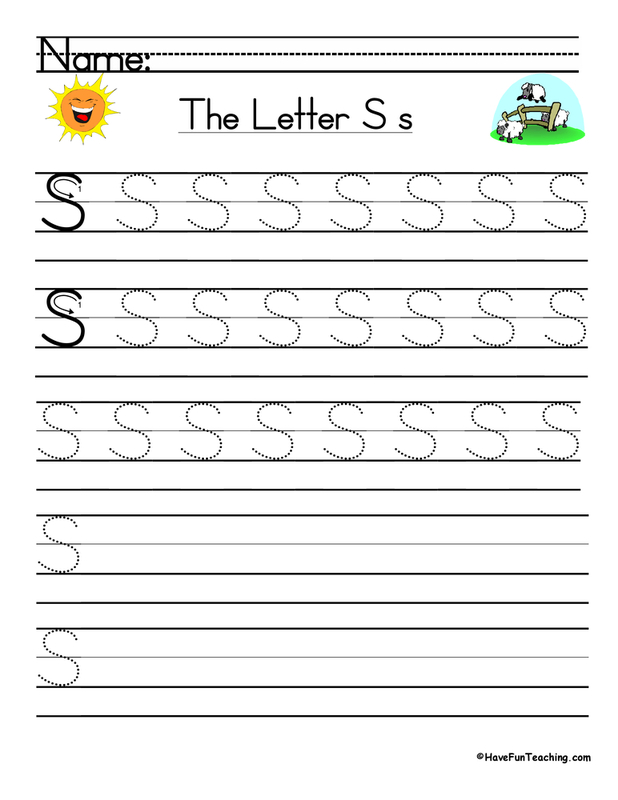 Students simply write in their best handwriting on this writing paper. 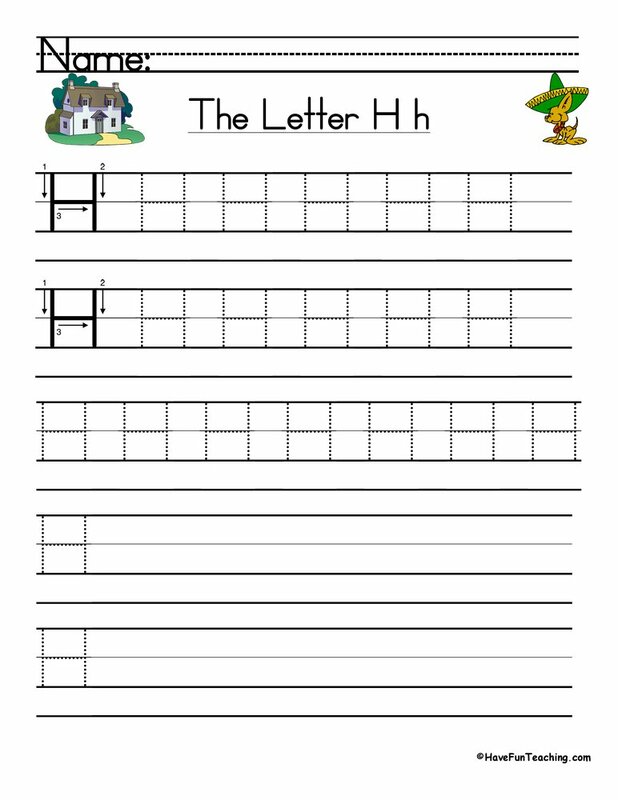 You simply hang to create a Hanukkah writing bulletin board. 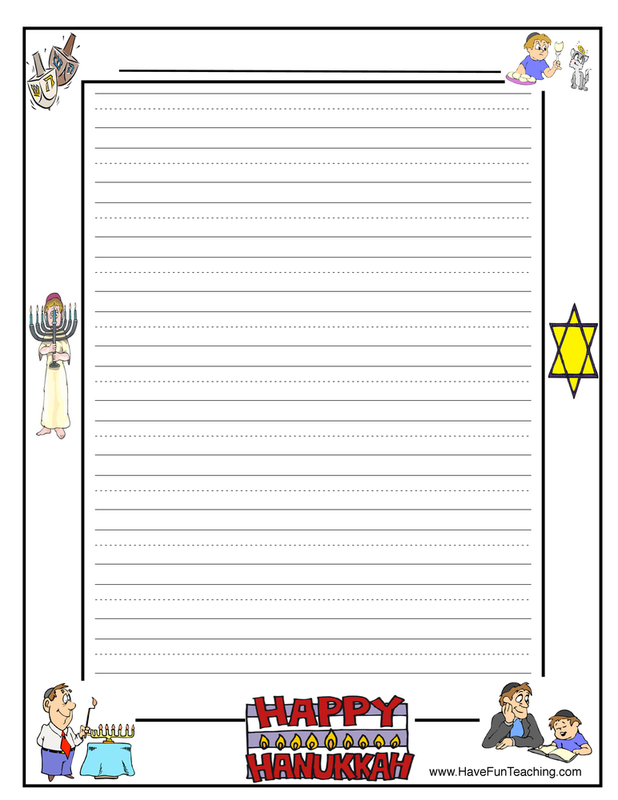 If you are using this themed writing paper, your students are probably writing about Hanukkah. 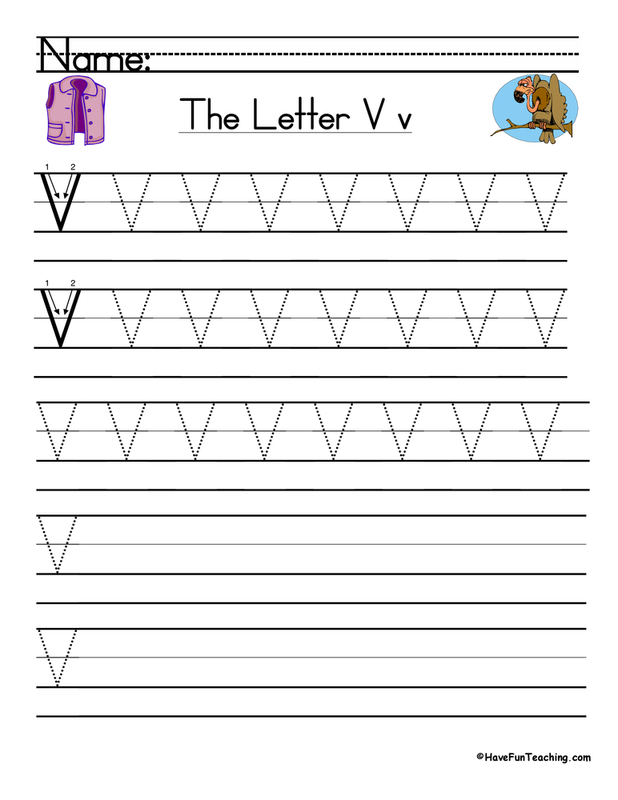 Use this Hanukkah Syllable Worksheet as another option for your students' writing. 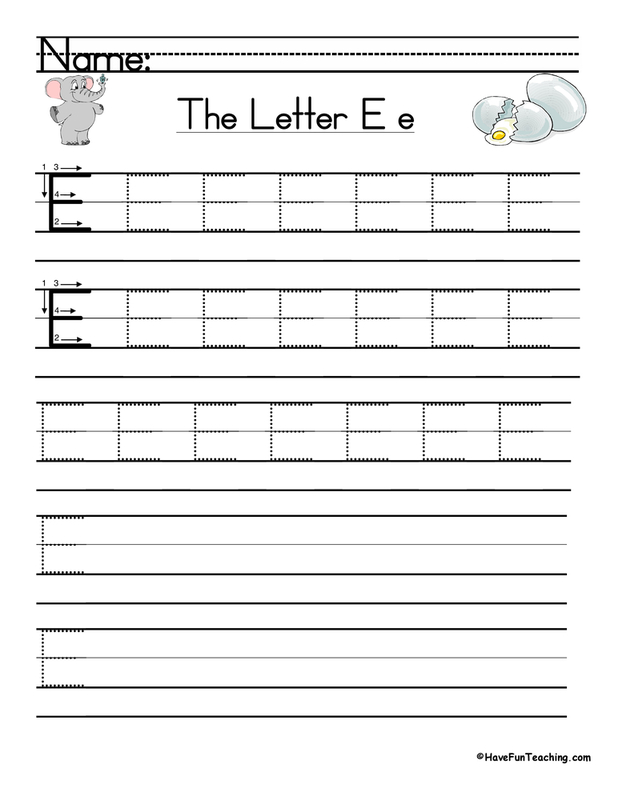 Your students' writing will shine when they use this Hanukkah themed writing paper. 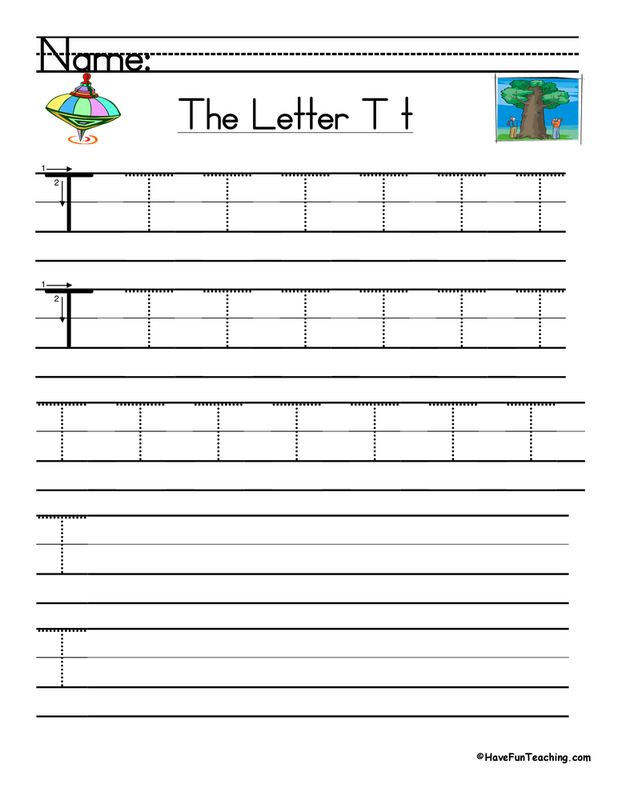 Have your students use their best handwriting when copying their final drafts onto this lined themed paper. 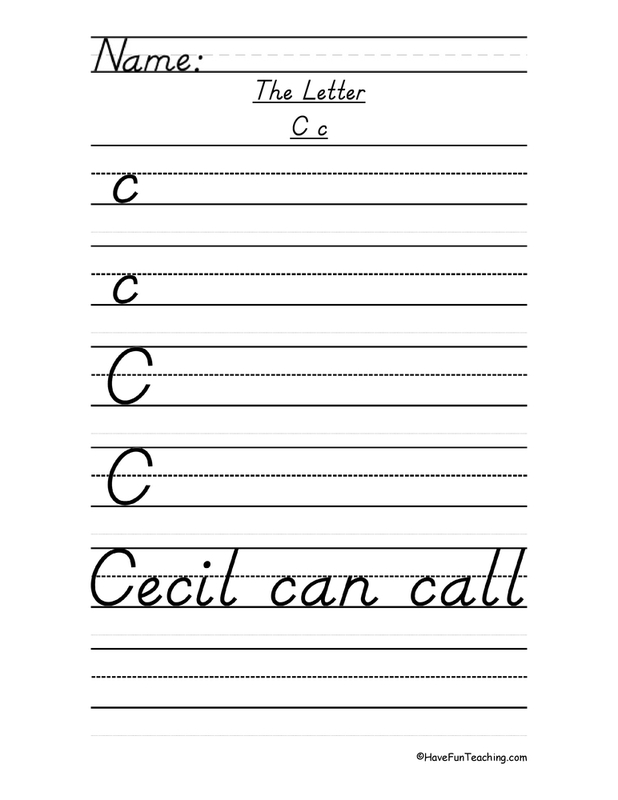 Then, simply hang their writing to create a quick bulletin board!